I am about 5 months pregnant with my fourth little one and am starting to do an inventory of what we have and what we might need for when my new baby arrives. Beyond the basics of diapers, somewhere to sleep, a stroller, and a car seat, there really are so many different items out there to buy or borrow. The most useful items for babies get used daily and are used frequently throughout the first year. I hate purchasing items that only get used for a few months so I typically try and borrow them from friends (especially bigger items like swings or ones like a Bumbo chair that some kids love and some kids hate). After a lot of thought I have put together my favorite useful baby items that I typically use during most of the first year with a baby. I would LOVE to hear your top 10 since most likely your list will be different than mine and I might get some ideas for my new baby! I wish I had discovered this before my 3rd child! It has revolutionized sleep in our home and my kids sleep so much deeper and longer than they used to. I actually want one for me too. It is so soothing! You can read more about why I love it HERE. These Aden and Anais muslin blankets are the perfect size and weight. I love how they are breathable and so cozy! 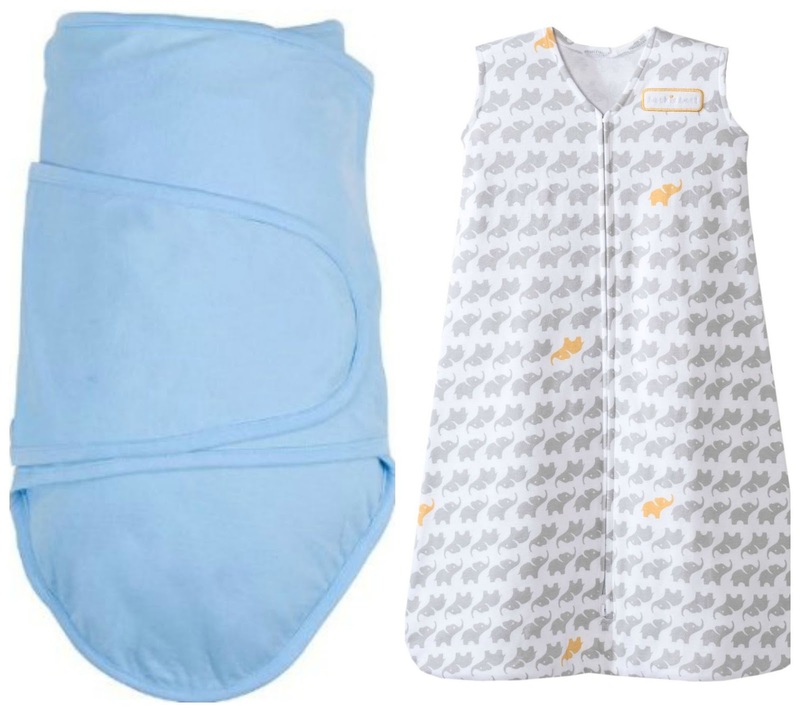 They can also be used as a nursing cover, burp cloth, sun shield, or even a changing pad if an emergency arises! 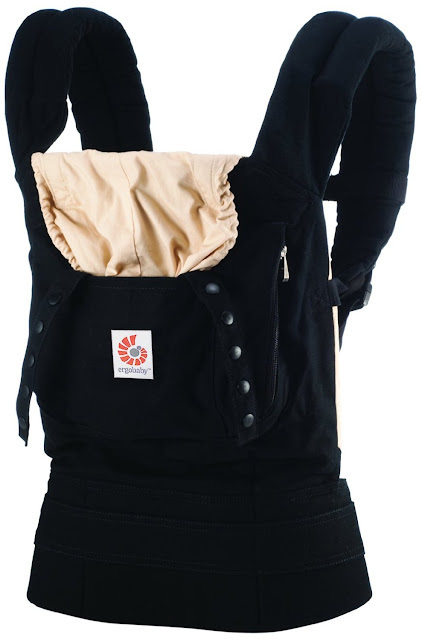 I have used a variety of baby carriers but so far I love the Ergo the best because it allows you to carry the child on your back and the weight seems to be more displaced onto your hips versus your shoulders when you carry the child. We just have the basic one and I love the cover for the child's head as well. Both of these have been lifesavers for my babies at bedtime! Babies can only use the miracle blanket for 4-5 months so when they grow out of that I like to use sleep sacks. They keep babies cozy but also allow for a lot of movement. I love the fleece ones in the winter when it is super chilly. If you are crafty you can make your own nursing cover... or just use a blanket, but I loved this simple one from Bebe Au Lait. They were large and stayed mostly in place. Once my babies were 3+ months old a nursing cover was necessary when we were nursing or else the baby could not concentrate for one bit! I love the simple black and white pattern on the Yoko nursing cover because it seemed to be less distracting than the colorful one. 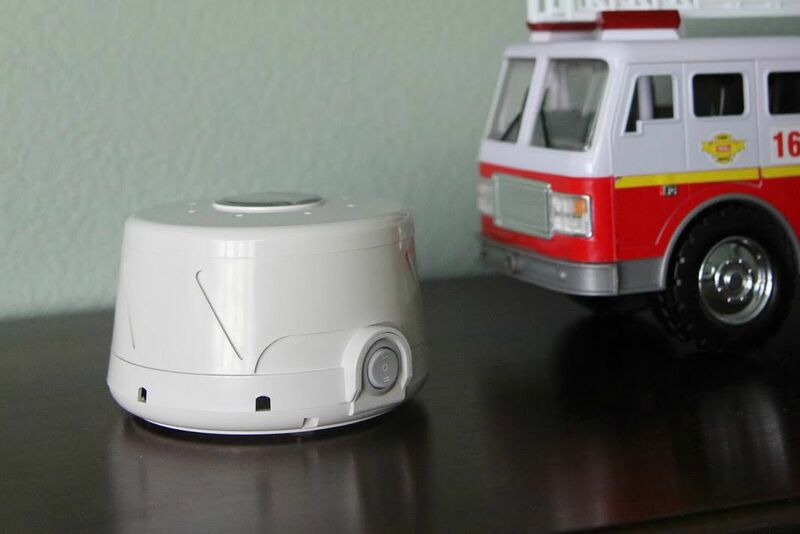 Our house is quite echoey and not that big, so technically a video baby monitor isn't necessary, but I have loved it mostly because it helps me know what is going on with the baby without me needing to run upstairs constantly. Often he'll be fast asleep calling out in his dreams... which is nice to know before I run to his room and wake him up. 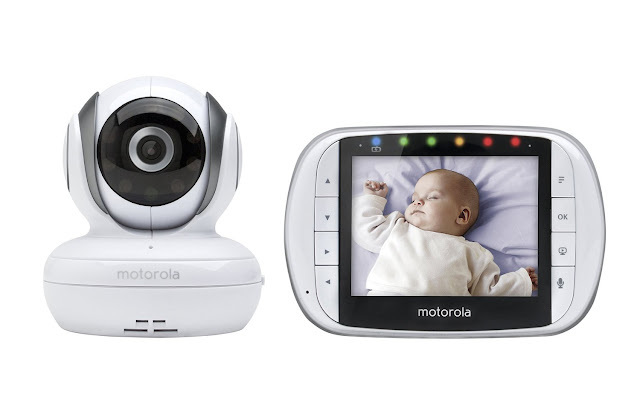 You can read more about how I use my baby monitor HERE and which one is my favorite. 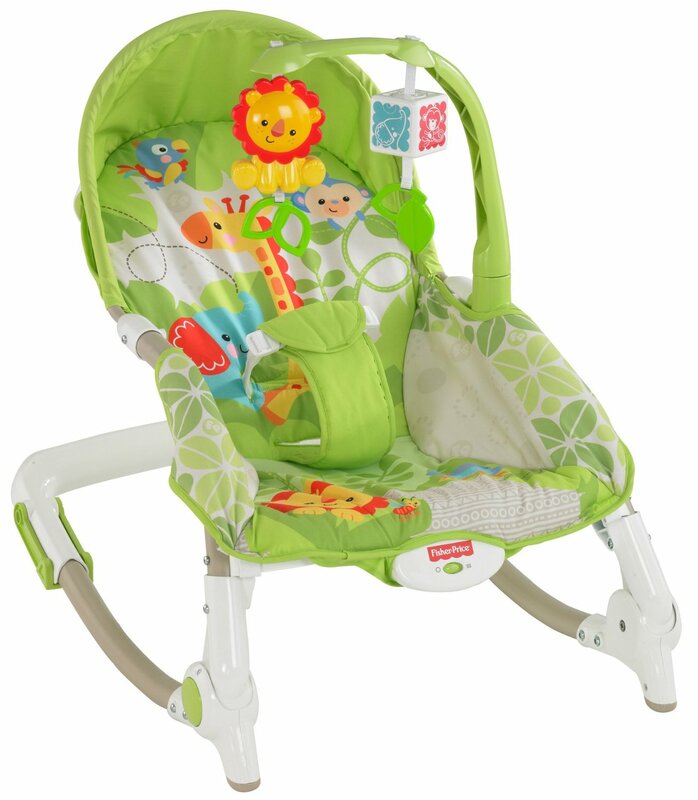 Bouncer chairs or rockers are awesome for newborns and toddlers. I love this rocker because it transitions to a bigger kid chair once the kids grow. It is always the first thing I pull out when friends bring over babies and want somewhere to put them while they eat dinner or watch their other kids. Hands down this was the most used baby item I purchased. Although the price tag is high I used this stroller almost every single day (sometimes twice a day) during my baby's first year. It is so easy to maneuver and such a great way to get exercise through ogging or walking when you have a little one. If I were to buy it again I would avoid black since it shows dirt more than the other colors but even then it is pretty easy to clean! This is such a great item to take on trips or to just use in your house as an additional place for babies to sleep. My babies typically sleep in the Pack N Play bassinet for the first little while in my room before I move them into their own cribs. I love how easy it is to move around and fold up. 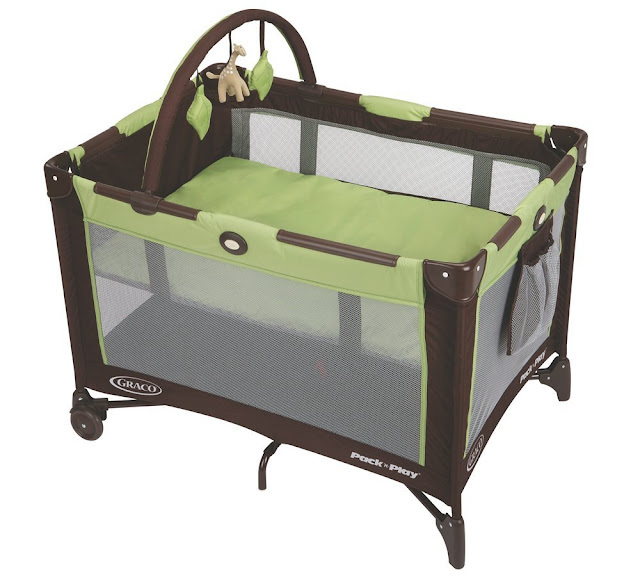 Pack N Play cribs are also great when you have visiting babies over than need a place to sleep or when you want to have your baby sleep somewhere other than their room. Sophie is one of my favorite gifts to give to new moms. My kids all LOVED Sophie when they were teething and would play with it forever. It was a total lifesaver ! 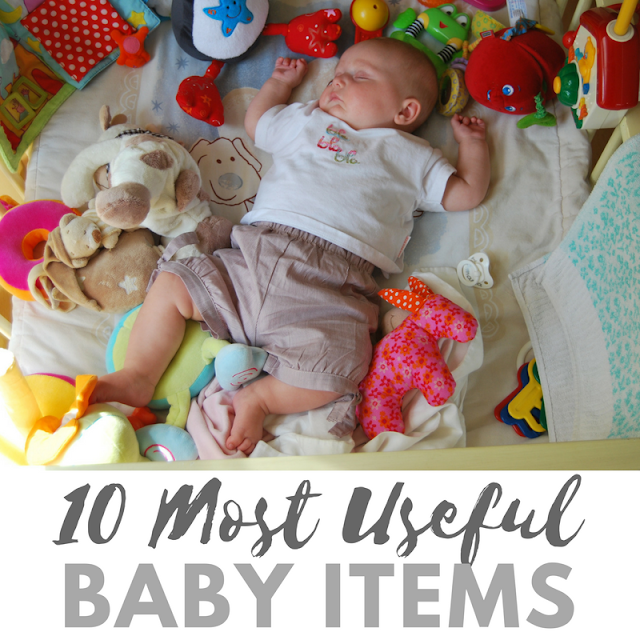 Alright, now that I've shared my top 10, I want to know your top 10 most useful baby items. Anything I should add to my list for my new baby arriving in January? Join in the baby items conversation over on our Toddler Approved Facebook page and see what other parents are saying. First- hands down the best baby item ever is a Ring Sling. Bringing mine to the hospital when this baby decides to come (due today). Great for skin to skin time and ideal for nursing in. Packs lighter than an Ergo and I still use it with my 30 pound toddler. Also, it can double as a blanket, sunshade, a seatbelt to a chair in a pinch, and I have even used mine as a emergency toddler leash in a busy airport. For more info look up Ring sling with Infant on YouTube. For purchasing, check out The Babywearing Swap group on Facebook. Second- consider a rock and play instead of a chair bouncer. It can double as a bassinet and also folds up when not in use. My first loved to be swaddled in it. Third- a thin, pretty scarf makes a much better nursing cover if you choose to use one. I usually only use a cover at first, when they are first learning to latch. Plus they are much prettier. I have also used the same scarf for a swaddle in a pinch. I loved my rocking chair, baby gym and wind up baby mobile. But bar a good jar of coffee, nope think you're covered! none of the items on this list are necessary or useful except for the playpen if that's what you are using for a bed, and the newborn bouncer chair. I had a newborn bouncer chair that my daughter stayed in for the first 4 months of her life until she could sit up on her own. She didn't like to be swaddled, but receiving blankets or towels were necessary and burp rags to wipe up her spit or make her a little more comfortable in her arms. Pacifiers were a must for the first 10 months of her life and helped her get to sleep and go back to sleep. She didn't need any special sound to sleep, she was an easy baby. Obviously a stroller is important if you are going to be out a lot, but not a jogging stroller, and it's really not important until she's 2 months old and her immune system is strong enough to be out for long periods of time. Other than that, clothes and diapers. And socks, gotta keep those feet warm! Thanks so much for sharing what worked for you and what items you found useful. 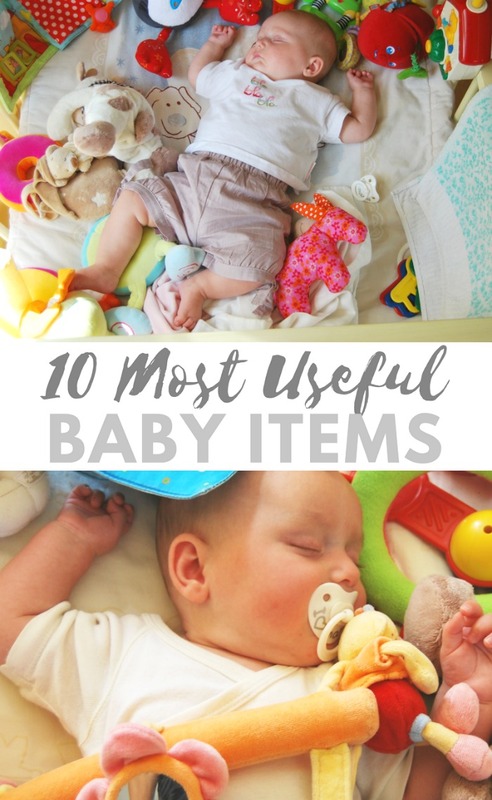 As mentioned at the beginning of the post, after a lot of thought this was MY list of favorite useful baby items that I typically use during most of the first year with a baby. Just because some items on my list were not necessary or important to you doesn't make them unimportant. 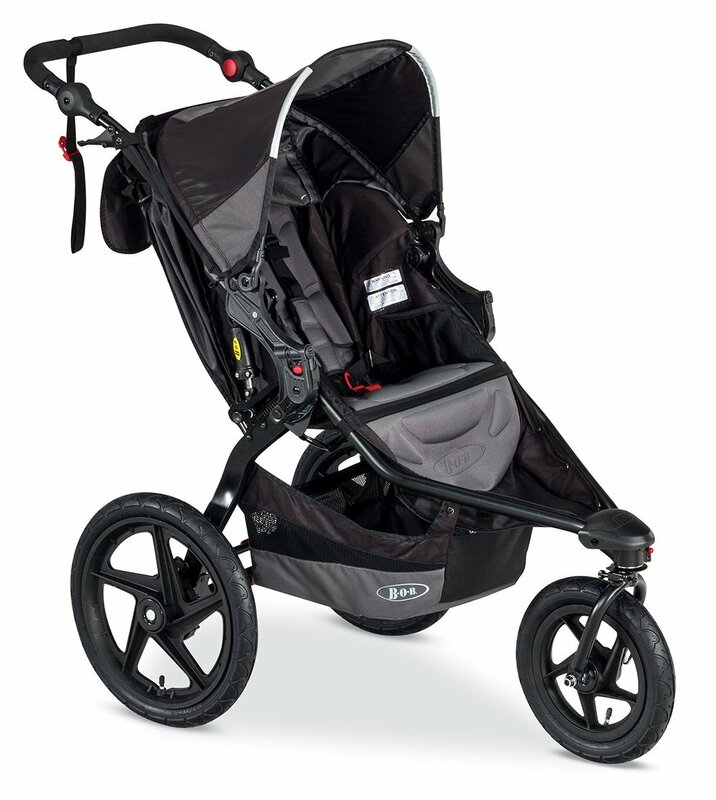 A jogging stroller was a necessity to me for my sanity and my most used baby item :) All parents/families/kids will be different. toss those A& A swaddles - get Bambinoland... softer and wear better! I owned and loved nearly everything on this list! 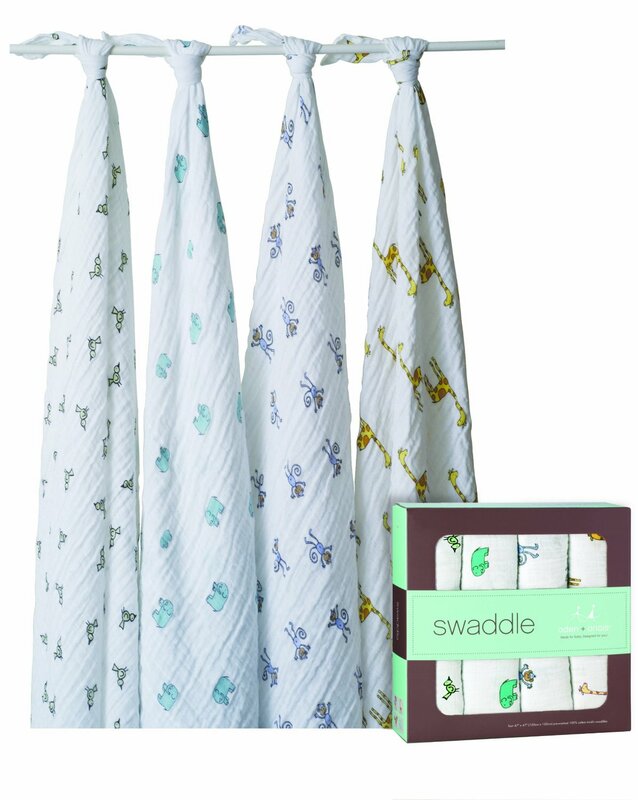 I was, however, a terrible swaddler so I opted for the Aden + Anais Easy Swaddles. I just love that muslin! All things in moderation of course! I don't think I was recommending that parents use bouncers and rockers constantly, but rather that they are useful in our home (especially with siblings around that can walk on the baby accidently). We love them and also love using blankets on the floor for many activities. Thanks for sharing your thoughts and opinions. all are really great items for baby. this is very helpful for every parents. thanks for the share with us. this is really great . Great article. We found having a baby carrier and baby jogger pram really useful, but also really appreciated having a steriliser not just for bottles but for dummies and baby's cutlery too. This is excellent gift plan to my sister, she have a 3 month old boy, i am positive she love it.